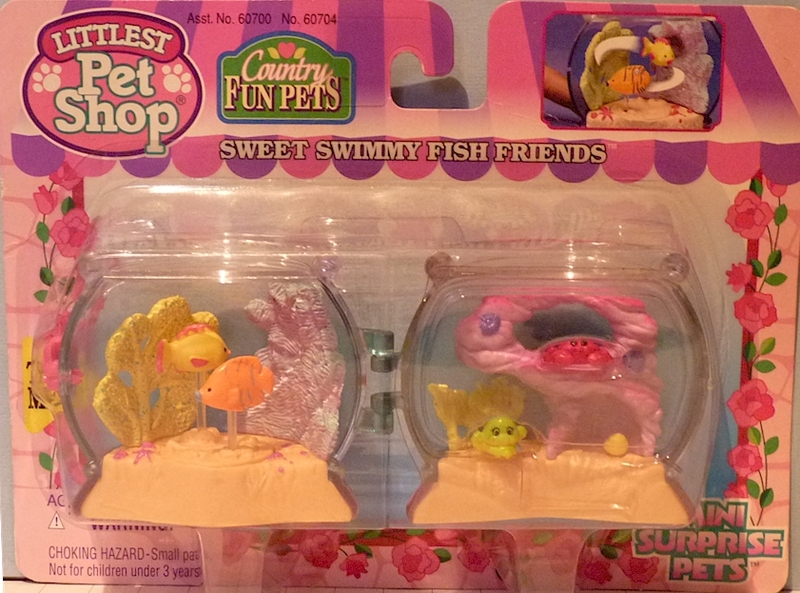 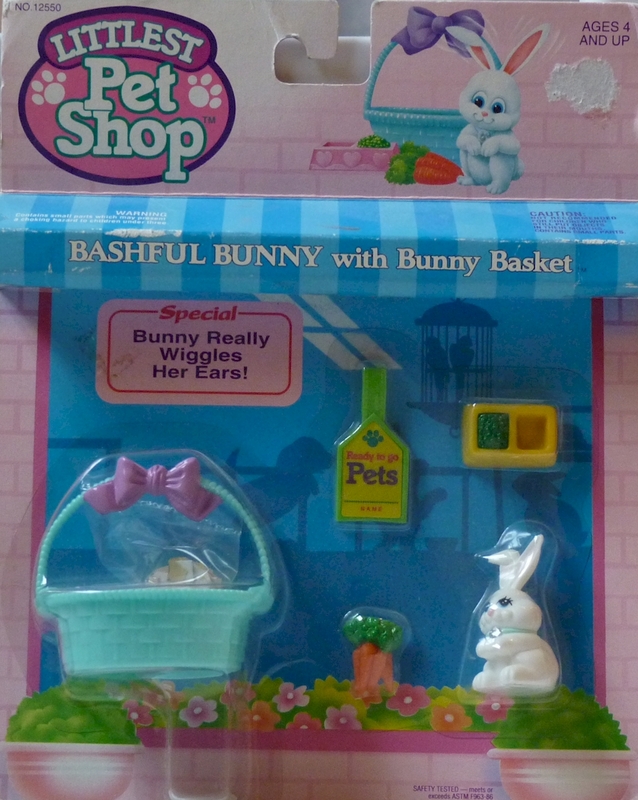 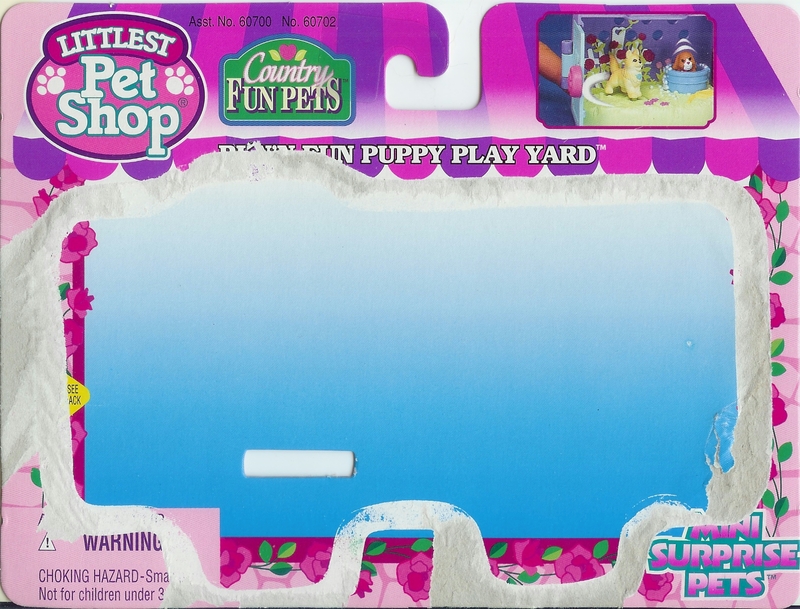 There's a whole world of wonderful surprises waiting for you inside each LITTLEST PET SHOP Mini Surprise Pets playset! 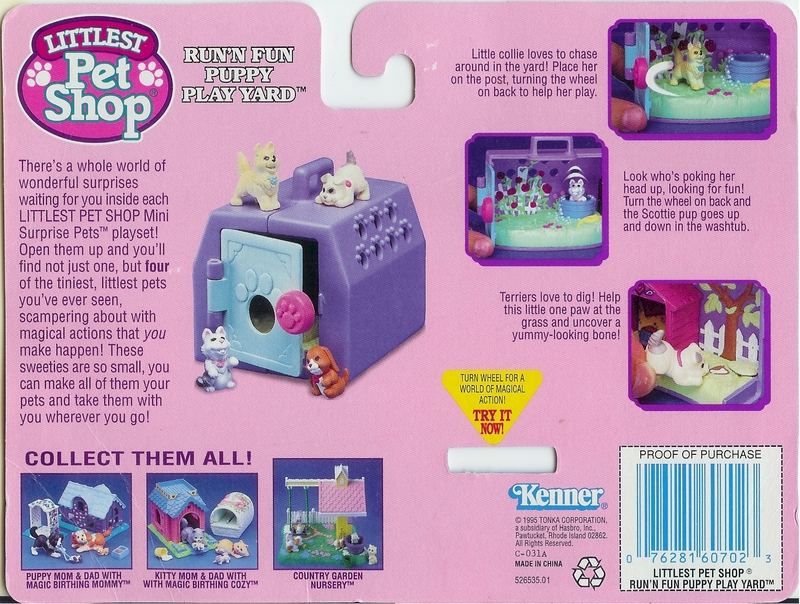 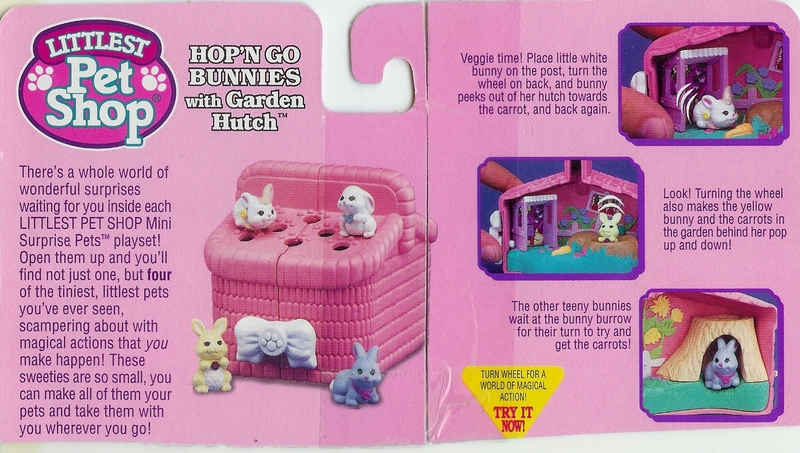 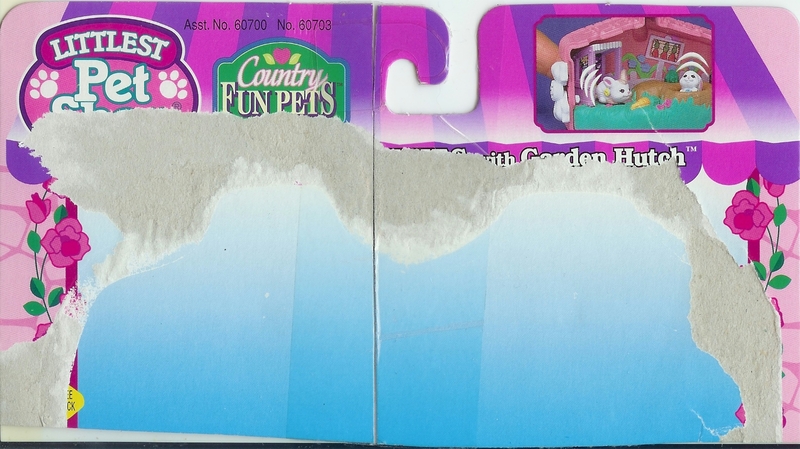 Open them up and you'll find not just one, but four of the tiniest, littlest pets you've ever seen scampering about with magical actions that you make happen! 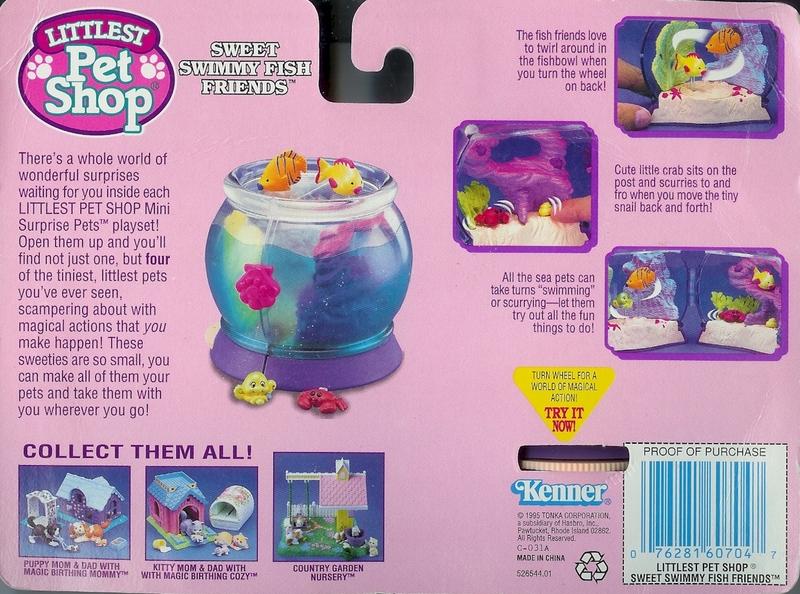 These sweeties are so small, you can make all of them your pets and take them with you wherever you go!